Check out the flag guide for details on the SA flag. 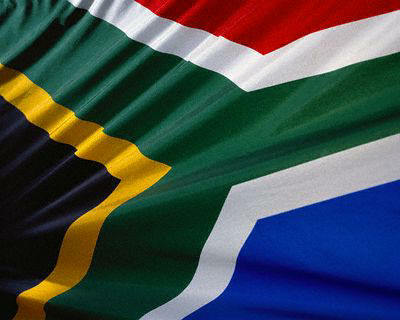 I may not be in SA at the mo, but I can still acknowledge that today is Freedom Day. Happy Freedom SA.